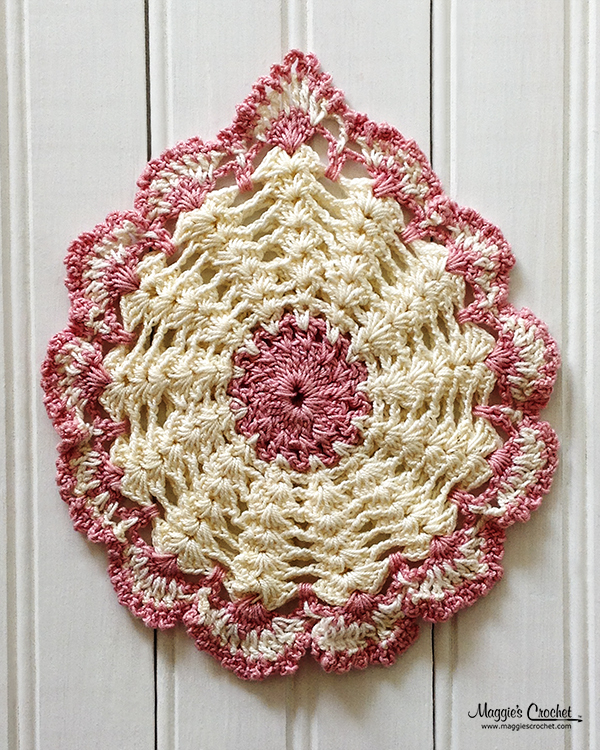 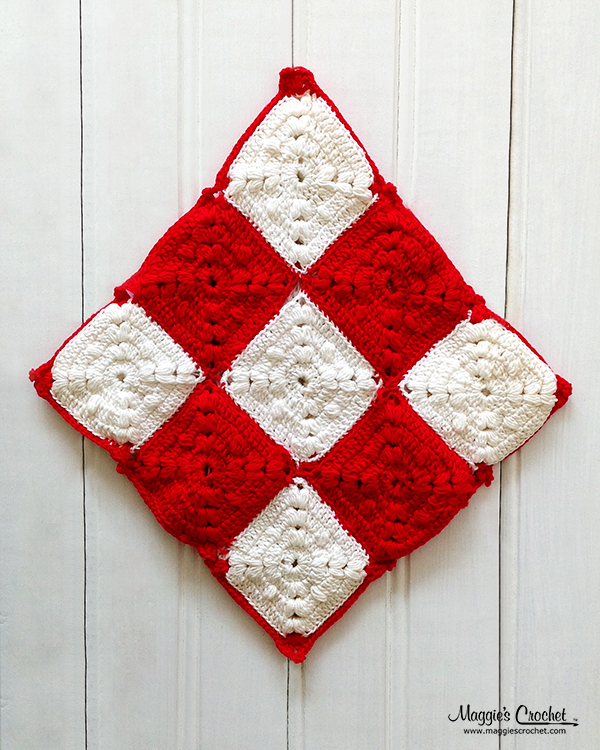 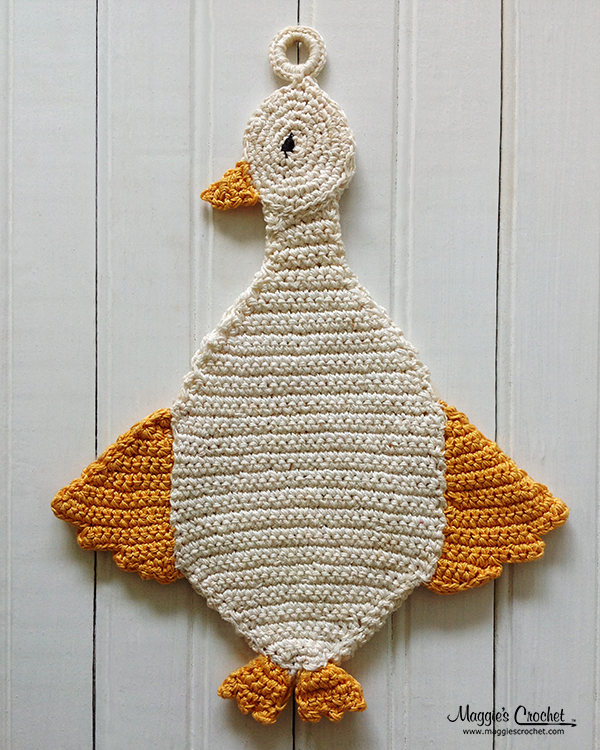 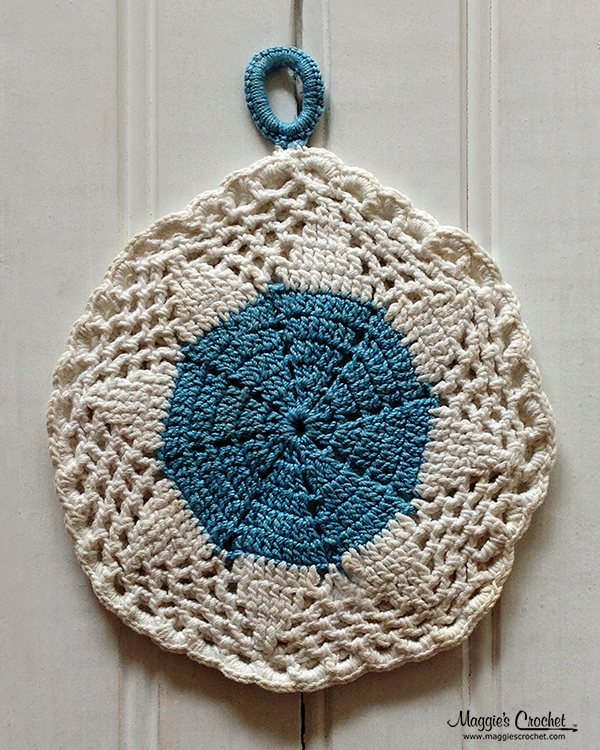 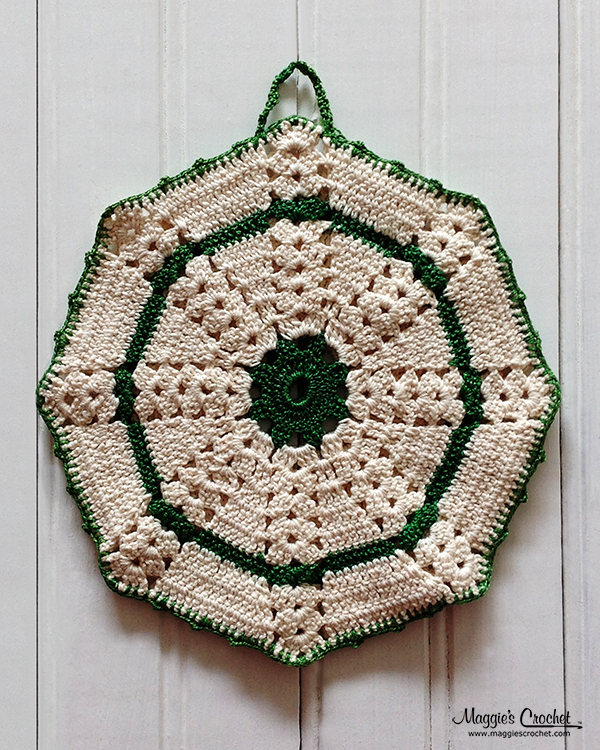 Vintage crochet potholders have a practical and beautiful purpose in the home kitchen. 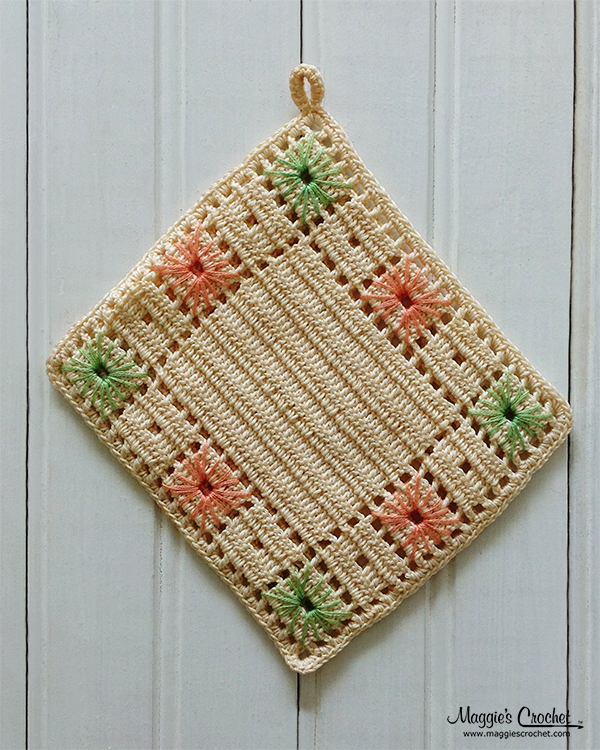 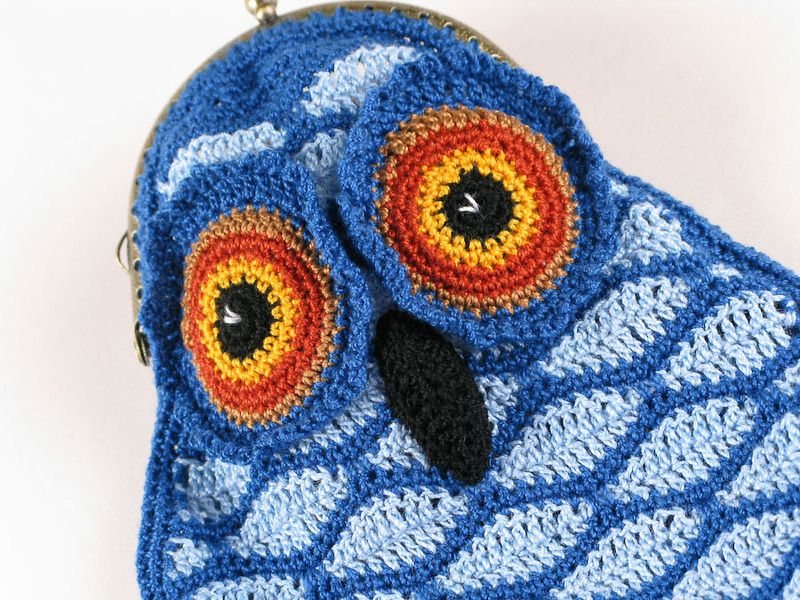 The vintage designs are far from the traditional square potholders sold in big box stores, but they still can be used to protect hands from hot pans. 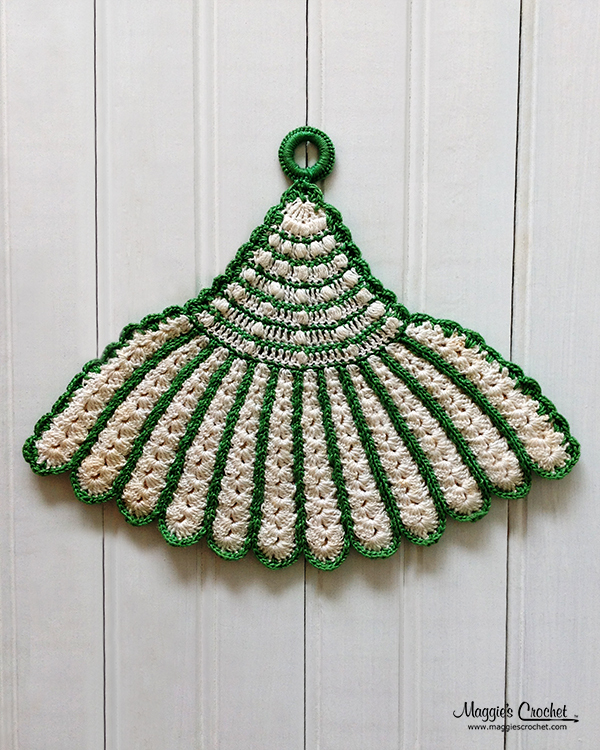 The vintage potholders were originally made for this same purpose and are still able to hold up to that job. 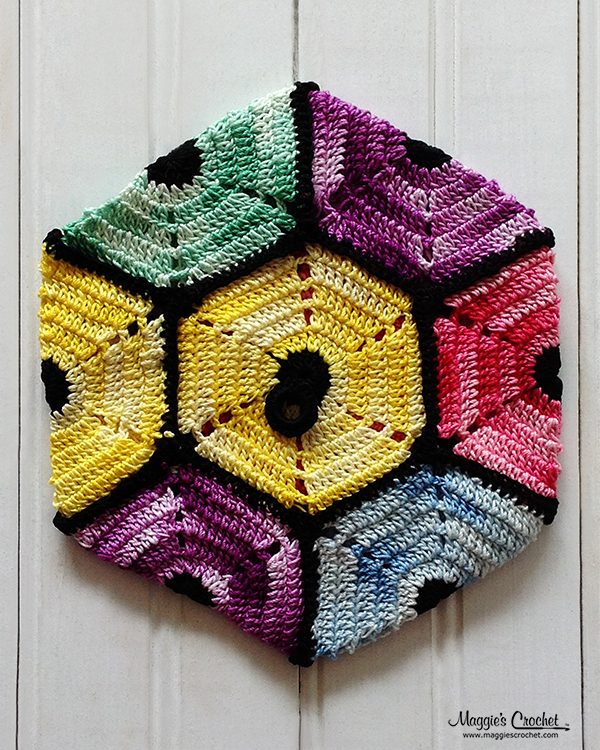 Since crochet potholders don’t have as tight of weave as fabric potholders, you may want to line the inside with a thermal or natural fabric to give your hands extra protection. 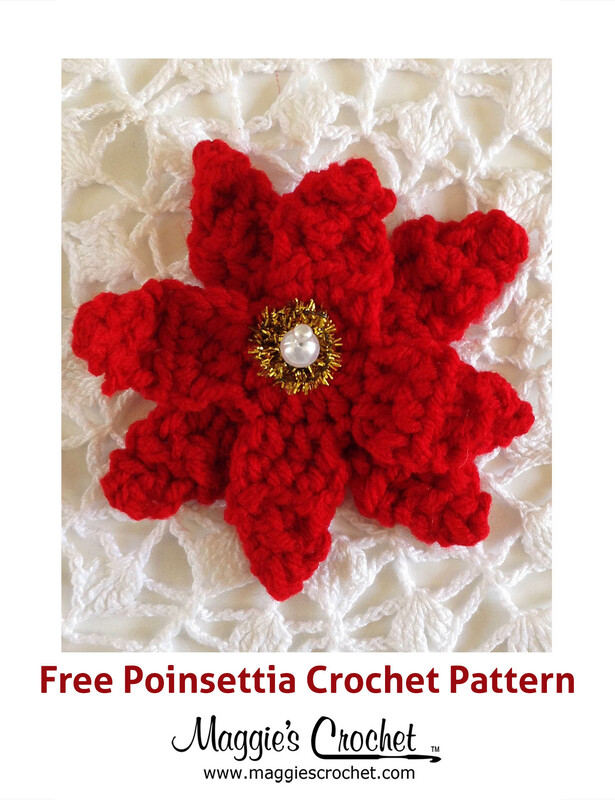 This is easily done on crochet dress or bloomer style potholders. 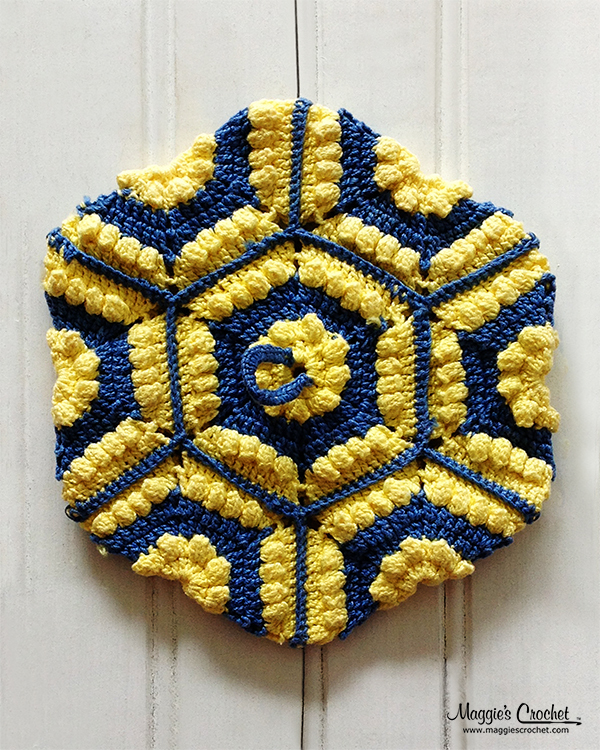 Another options is to attach a cotton backing, which will also hide any damage done to the potholder in a previous life. 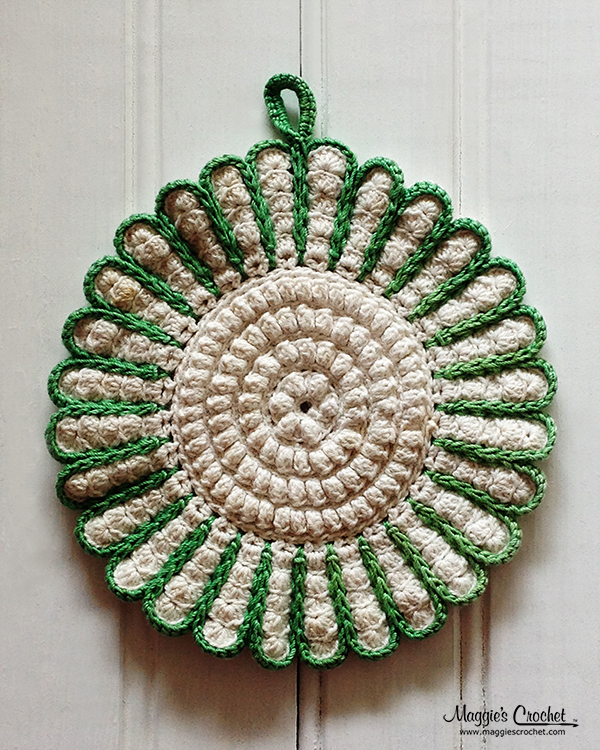 If you are afraid to use vintage potholders or want to maintain the beautiful appearance, consider hanging them as decoration on your wall. 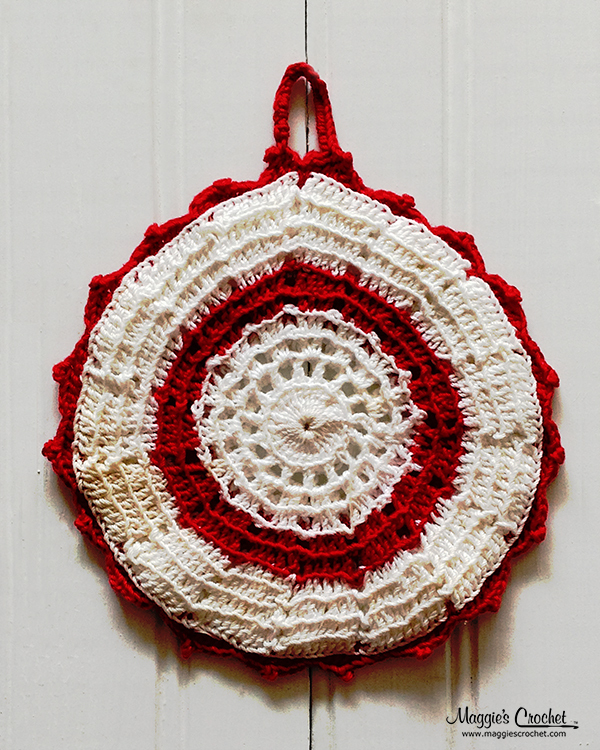 Most potholders have a loop on one end for hanging. 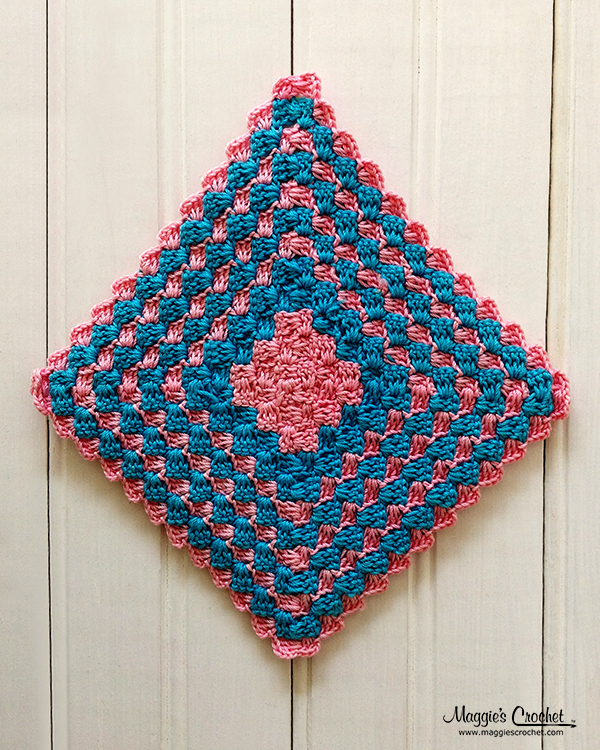 This makes it easy to display the beautiful designs on small hooks. 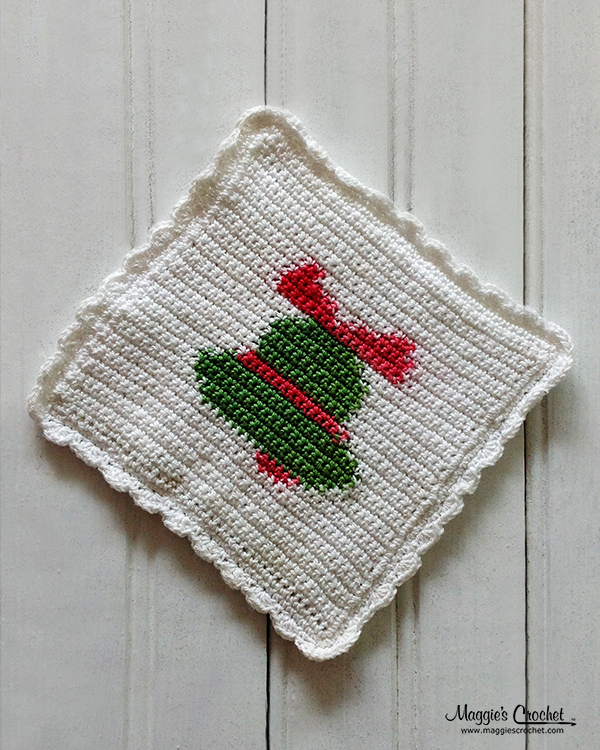 A special vintage potholder that holds a lot of memories can be framed or placed in a shadow box to hang on the wall for years of enjoyment. 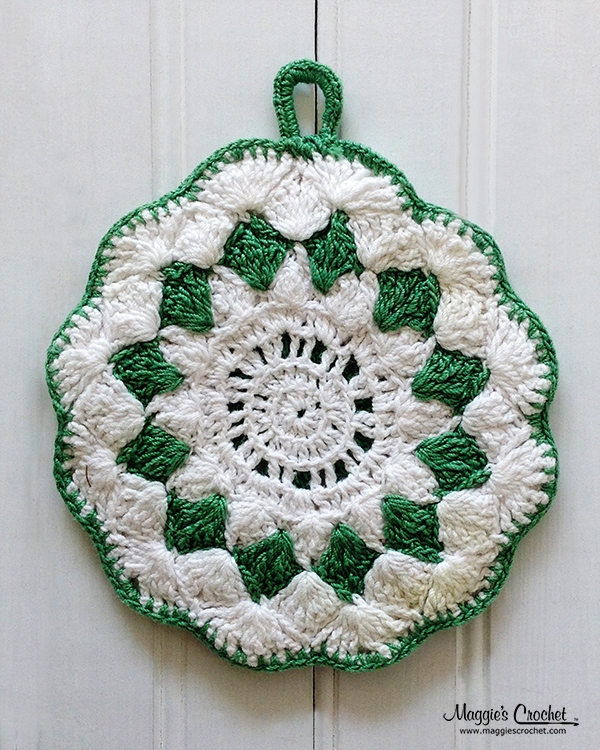 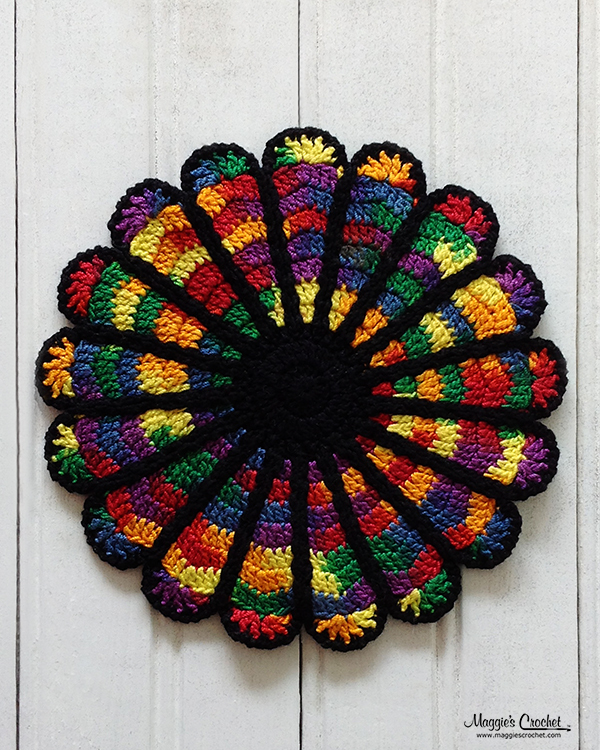 Vintage potholder come in a variety of designs and colors. 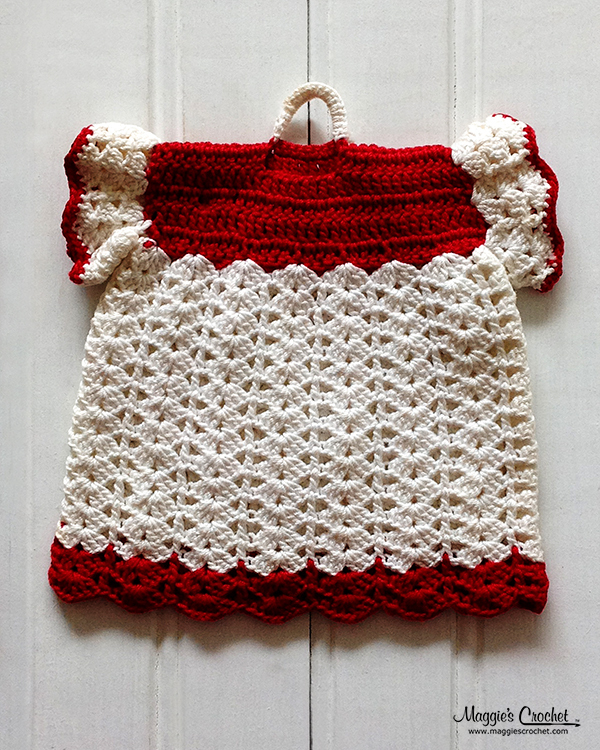 Whether it is a pretty little dress, lacy bloomers or colorful flowers with dimension, you are sure to find a style to fall in love with. 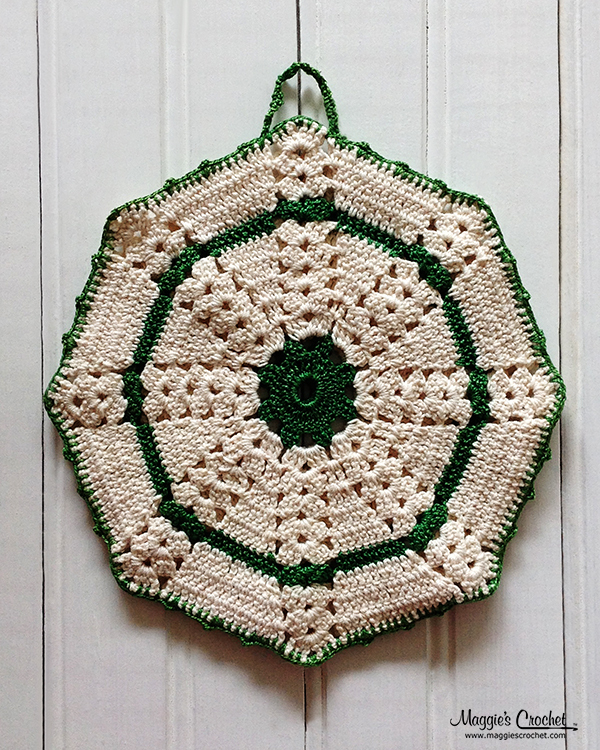 You can find more information on vintage potholders at Vintage Potholders in the Kitchen. 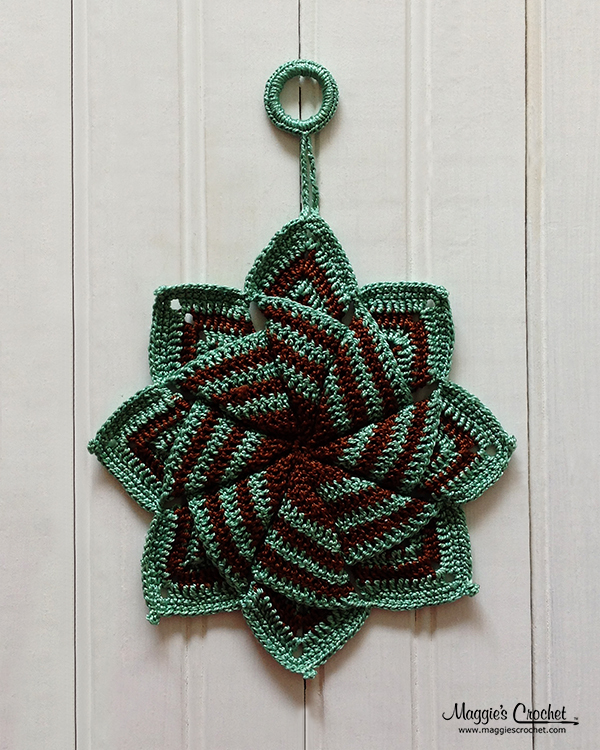 do you think these could be made with yarn instead of thread?